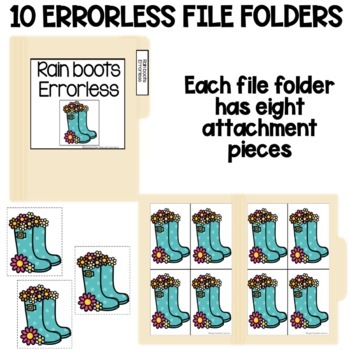 Errorless Learning is a great tool to help build confidence in our early learners! I use them during independent work bins, 1:1 teaching and small group. 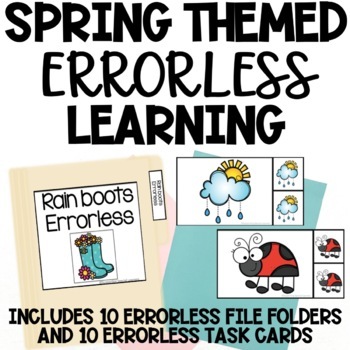 This bundle is perfect for special needs, ELL, pre-k and kindergarten students! I hope you enjoy this product as much as I do! Don't forget to follow my store for more great activities and freebies! Stay in touch and follow my journey!